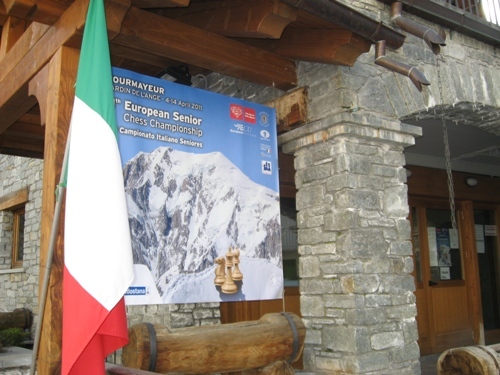 The 11th European Senior Chess Championship started today in Courmayeur, Aosta Valley, Italy. 101 players are participating, men and women all together, because the great part of women preferred to play in one single tournament. 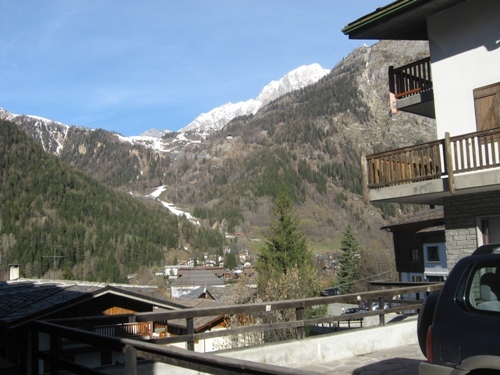 The opening ceremony was held by the organizer Mr Agostino Scalfi, in the presence of the Lord Mayor of the town of Courmayeur, Mrs Fabrizia Derriard, and of the President of the Italian Chess Federation, Mr Gianpietro Pagnoncelli. 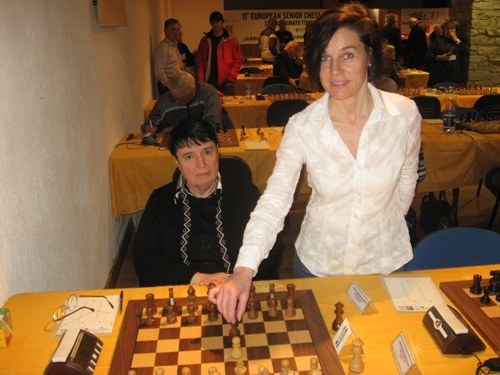 Both played the symbolic first move for Nona Gaprindashvili and Gennadij Timoscenko. There are players from 20 nations. The oldest is Mr Alfio Maspero, Italy, 90 years old. Then Oswald Smits, Germany (88), Antonio Pipitone, Italy (85), Francisco Gonzales Gonzalo, Spain (84). Chief Arbiter is IA Cristina Rigo. 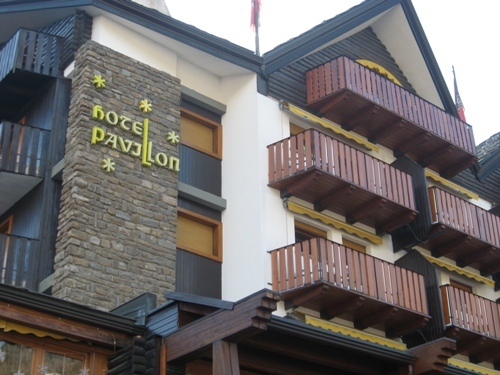 Gordana Martinovic, Jean Coqueraut, Stefan Helweger are Deputy Arbiters. News by Adolivio Capece. More information on the official website. 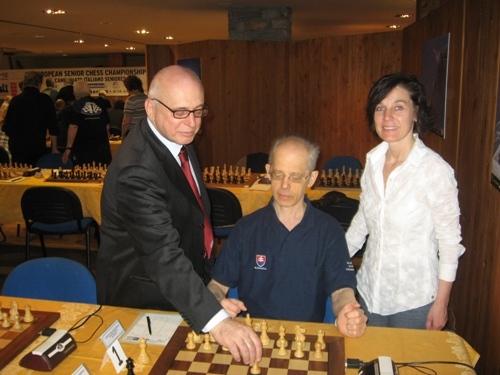 GM Viktor Kupreichik yesterday won the 11th European Senior Chess Rapid Championship.